 Mr. Paolo Petrocelli serves as the Cultural and Music Diplomacy Officer for the Permanent Secretariat of the World Summit of Nobel Peace Laureates. He is a cultural entrepreneur driven by the belief that the arts and arts education are a major force for growth, development, and change globally. An active citizen with passion for non-profit activity, he has become a leading member of some of the most prestigious international organizations, including the United Nations, UNESCO, and the World Economic Forum. 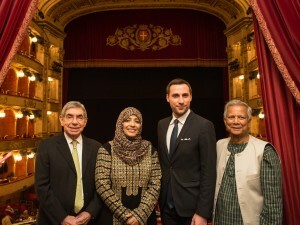 Mr. Petrocelli is the Co-Founder and President of the Youth Committee of the Italian National Commission for UNESCO. As a Music Diplomacy Ambassador, he serves in institutional roles to forge bonds through music in Europe, the Middle East, Africa, Asia, and the US. Mr. Petrocelli is the founder and President of EMMA for Peace (Euro-Mediterranean Music Academy for Peace).